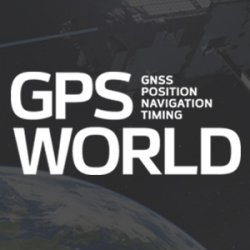 Initiatives to provide continuous, high-frequency and high-accuracy position spanning GPS outages or obstructions are discussed, as well as the frontiers of non-GPS tracking, in April’s PNT Roundup. GPS tracking devices have been used for several years by law enforcement professionals. In the high-profile case of George Zimmerman, his whereabouts while out on bond are being continuously monitored by the Seminole County Sheriff’s Office, though he has gone into hiding.